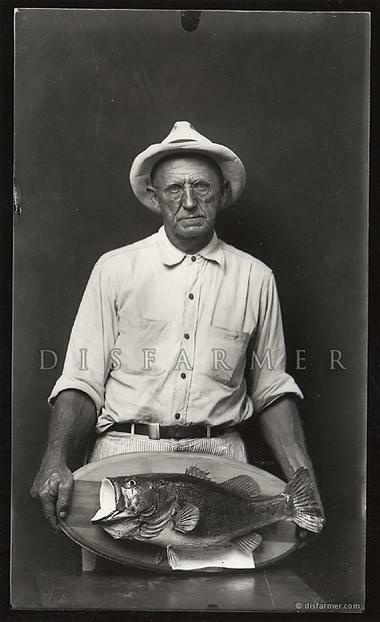 "The eccentric photographer known as Disfarmer (1884-1959) seemed to be a man determined to shroud himself in mystery. Born Mike Meyers, the sixth of seven children in a German immigrant family, Disfarmer rejected the Arkansas farming world and the family in which he was raised. "He even claimed at one point in his life that a tornado had lifted him up from places unknown and deposited him into the Meyers family. "